Peer into any household today, and we will see domestic staff leaving the taps running while washing dishes and using hose pipes to wash driveways and cars. We use sophisticated water filters that throw out buckets of water and install bathtubs and Jacuzzis, never knowing where those precious drops of water are coming from. 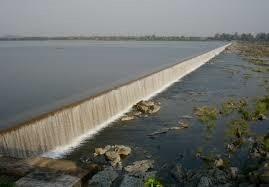 It comes from 200 kilometres away from the Godavari River. Hyderabad is a semi-arid area and even the Nizams realized the fact that water was a scarce commodity that needed to be conserved and stored carefully. While the average rainfall in the rest of the country is 100 hours for 100 days, in Hyderabad, it’s 30 hours for 30 days. Yet, this fact has been forgotten with increasing urbanisation. The daily water requirement for Hyderabad now is 650 millions of gallons per day while only 355 million gallons per day is being supplied. 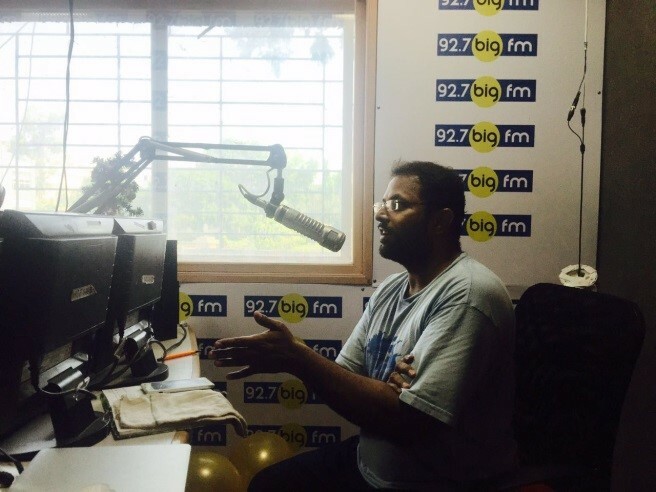 Therefore, there is an urgent requirement to educate Hyderabadis about the three Rs…namely REDUCE, REUSE and RECYCLE. SAHE took up various initiatives last year in order to spread awareness about water conservation and recycling. Specific issues include the rejuvenation of bore wells or “Save 10 K Bores” program, cleaning and desilting of lakes or “Live the Lakes” program and the Stepwell program. Some remedial measures were also identified. 25 lakes were proposed for conservation by desilting and cleaning and connecting some lakes were also suggested. A suggestion that 25% of land should also be left natural without any concrete was also put forth. It is important to educate young children about the ways to conserve and recharge water so that it becomes a part of their life as they grow older. 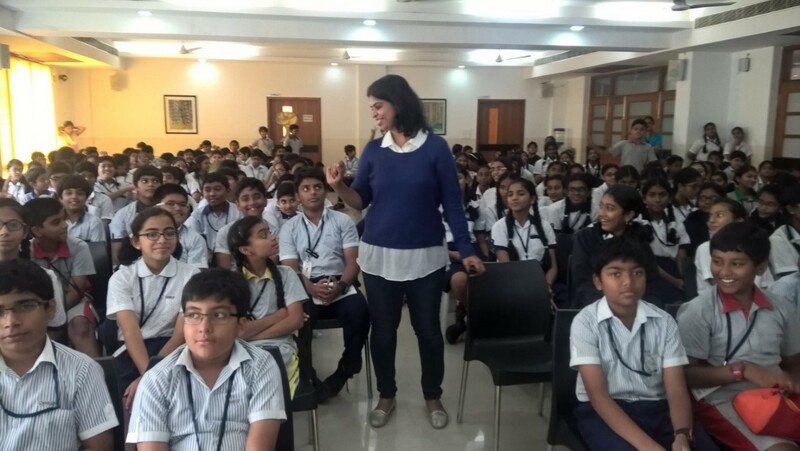 Ms Kalpana Ramesh, a SAHE member and a parent at CHIREC educated the middle-wing students about water scarcity and the importance of rainfall harvesting. 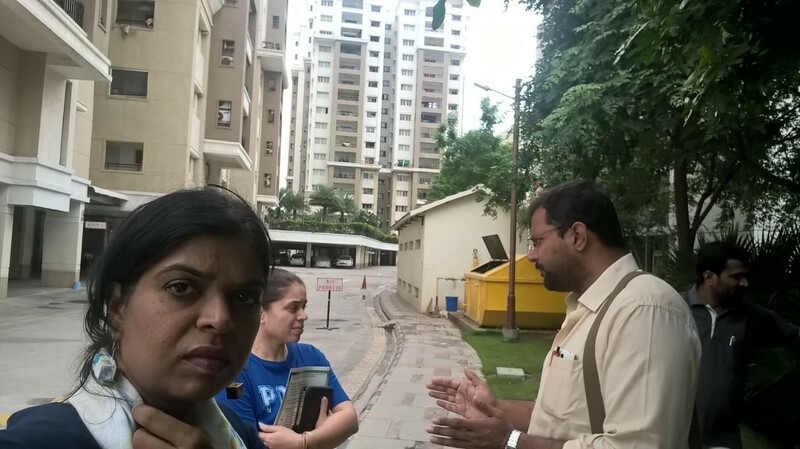 Members of SAHE visited large residential complexes like Raintree Park, Aparna Sarovar and Fortune Towers to spread the message of water conservation. These large residential areas are the largest consumers of water and therefore educating the residents of these places will result in a huge change in water consumption patterns. Rainwater harvesting in these communities is low even though it is easier to monitor and implement ideas in large communities rather than individual houses. The management committees of these communities were urged to build groundwater recharging pits to replenish deep water and install water meters to monitor consumption. Waste water management and recycling of water were also discussed. The communities were also informed about rainwater collection and storage during monsoons as rainwater is pure and should not be wasted. To propagate the message of rooftop harvesting, SAHE, along with a bunch of enthusiastic interns and volunteers, painted one of the HMWS&SB water tankers in attractive colours to increase awareness among the residents of Hyderabad. 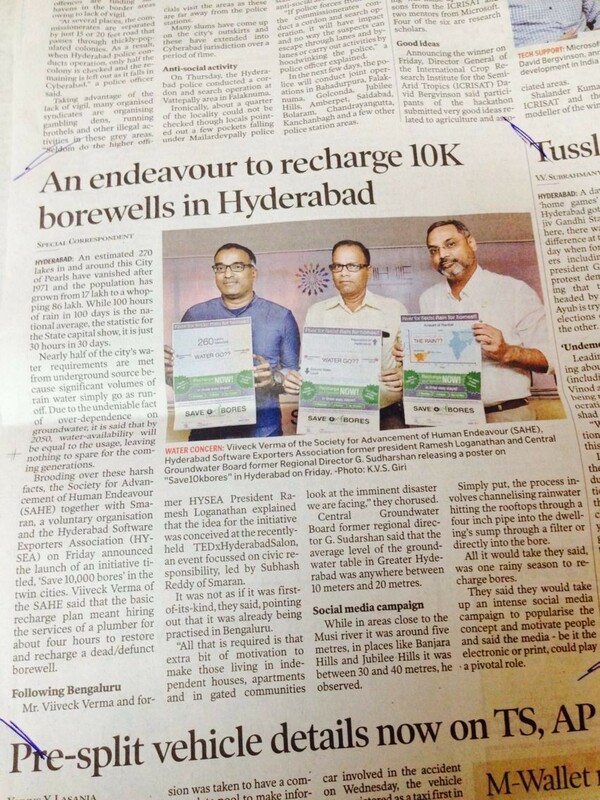 A massive email campaign has been implemented with IT companies, corporates and social media about the importance of recharging bore wells. A press conference was organized involving experts and community organizations. A website and social media pages were also created. Moving forward, more awareness campaigns are planned in schools and colleges. 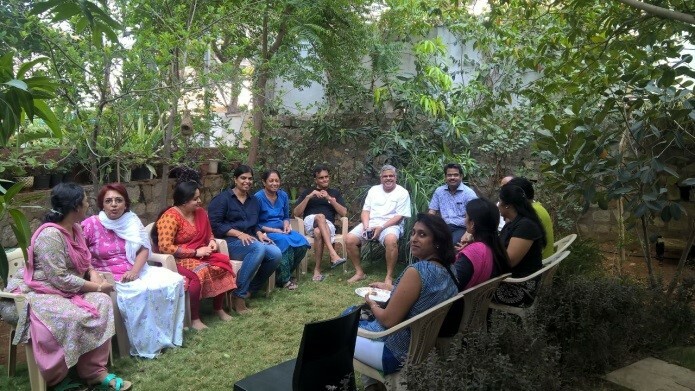 Alliances with government organisations like GHMC are being formed to build rainwater harvesting structures in economically weak areas and also to disseminate information on harvesting techniques. Government intervention is also required to impose regulation on water management and encourage large communities to take up rainwater harvesting in earnest.